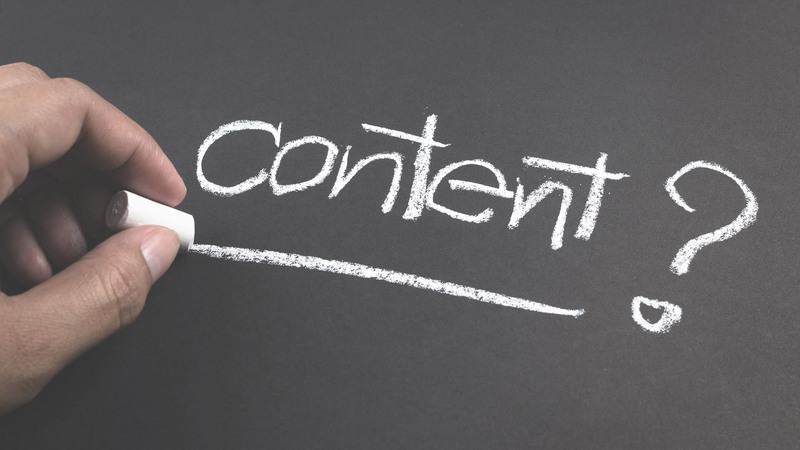 It’s important for businesses to regularly create content to share as content marketing is one of the best ways to gain exposure and increase the number of customers you have. It’s absolutely essential that you create relevant content that your current and prospective customers will find useful. Of course, it’s difficult and time-consuming to try to come up with completely new ideas when writing every single article and blog post. Many people don’t realize that online marketers routinely rework ideas and present them as new as they too experience trouble coming up with new topics to write about. Doing this is a good idea as it will save you a lot of time while giving you a virtually endless supply of ideas to use. Here are a few clever & innovative ideas to consider that will help you in your content marketing endeavors. Take a look through the past content you’ve created and pick out some of your longer pieces like articles, e-books, white papers or case studies. Then take each and create new shorter pieces for your blog, newsletters or social media posts. You should aim to take the basic ideas and thoughts and rewrite them into new pieces that offer a fresh new perspective on the topic. For example, if you have an ebook that covers the topic of choosing the right type of tablet computer, surely things have changed in the industry since you published that ebook. Take a chapter or two and rework the material to make it relevant to today. For instance, mention the newest features consumers have to choose from today in your new piece. Then use that new article on your blog or in a newsletter. Evergreen content is content that is always relevant and not time-sensitive. Take a look through your old blog posts and articles to find this type of content that you can add a timely revision to that acknowledges new trends, info and statistics. Then publish the new content on your blog or send it out in your newsletters. Even the best and most creative blog posts you created could benefit from some updates sooner or later. Take the time to go through your blog archives to see what can be updated and refreshed based on both business and industry-related changes and updates. Then just craft new content adding this info along with your fresh new take on the subject that you know your audience will appreciate. People today love infographics as they are easy and fast to digest and understand. Consider combining a few of your text-based blog posts into a new infographic. Images and graphics carry meaning in a way that cuts through the verbal clutter, making infographics powerful marketing tools for all types of businesses. It’s actually easier than you may think to make your own infographics – even if you have no design skills whatsoever. Today there are several free tools to use which make it easy and even fun to create infographics so find one you like and get busy! Another great way to breathe new life into your old material is to extract the best ideas from your articles and blog posts and turn them into lists of tips and hints. People tend to respond well to numbered lists and everybody loves finding shortcuts and easier ways to do things. To ensure that you get the most out of a list of hints or useful tips, incorporate some images into the piece. People love taking short quizzes online as they’re entertaining and a great way to kill some time. Take a look at a few of your most popular articles and blog posts and then come up with a few questions that will challenge your readers. Your quiz can be about anything ranging from how to choose the right product to asking questions to test your reader’s industry knowledge – so use your imagination and come up with a quiz you’d enjoy taking yourself. People also like checklists as they find them useful and especially when embarking on a new project. If you take a look at some of your old articles and blog posts, you’ll probably be surprised to learn that most of your content can be turned into checklists your readers will find useful and interesting. 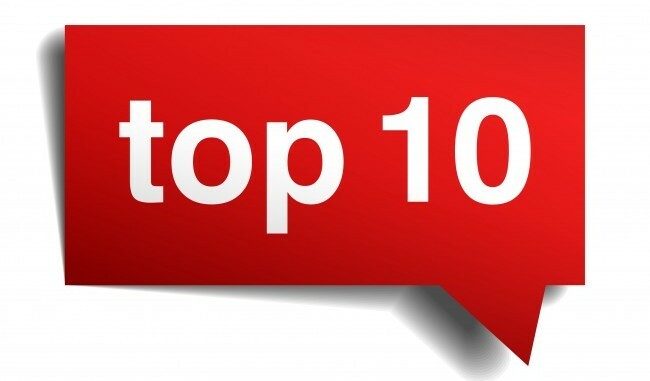 You also can tweak most articles and blog posts (the longer ones) into top ten lists. Again, people respond well to this type of content as they’re naturally drawn to numbers and lists. Another great idea is to re-purpose your old articles and blog posts into “Did you know” posts. This is a great way to catch the attention of your readers plus you can link back to your original material to build some good internal links. The chances are that you have some great articles buried deep within your site or blog. A top idea is to dig those old dusty articles out and re-purpose the material into a new ebook. Just don’t forget to include photos or graphics and be sure to add some fresh new content to keep your faithful readers happy. Your ebook doesn’t have to be especially long and take forever to create…just break the content down into short, easy-to-digest chapters. Some of the best ebooks out there are short, concise and to-the-point. Try to create your ebook around a topic that’s currently hot in your industry be in a trend or new innovative product category that’s recently been added. Throwback Thursday or TBT is very hot right now on social media so why not take advantage of it? Each Thursday on your blog you could feature some of your older blog posts that clearly show just how far your business has come. And, to demonstrate to your social media followers that your business has some personality, you could post some older photos of you and your staff to show how fashionable (or not) you were ‘back in the day’. Keep in mind that Throwback Thursdays are all about having fun so keep it light. When you do take part in TBT, it demonstrates that you are not always serious and interested solely in making money. It’s very likely that some of your audience prefers content they don’t have to read. This is why you should consider creating podcasts or video series. Your blog posts can be great sources of material wherein the text becomes the foundation for your script. Then you simply present the topic along with some graphics and enhancements. There are numerous online tools out there designed to help people create podcasts and videos so find one that appeals to you.